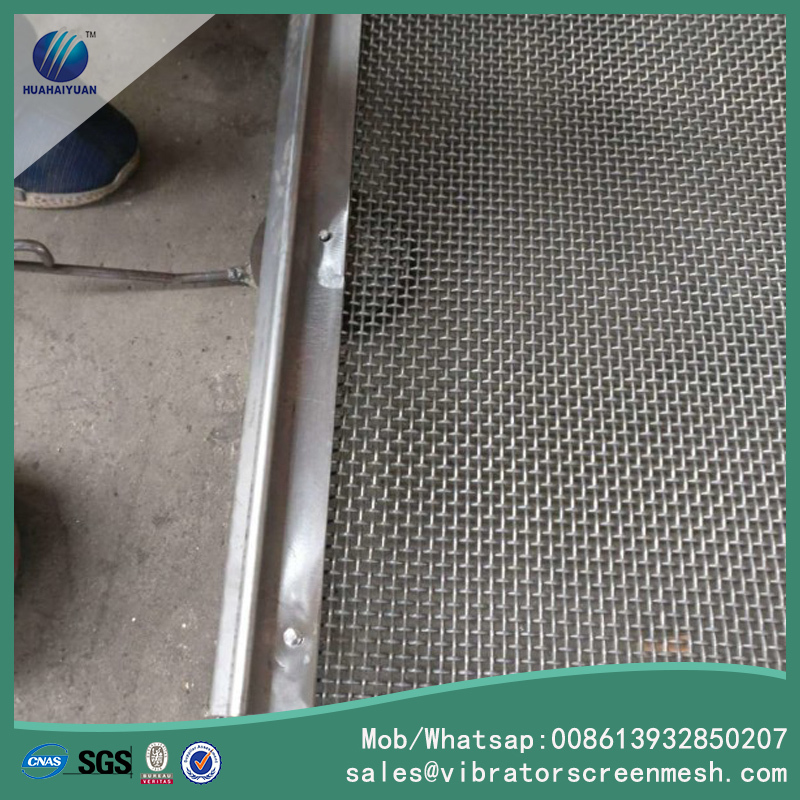 Woven wire cloth screens is also called Woven Wire Mesh screens, Crimped Wire Mesh, woven wire fabric, and decoration wire mesh. 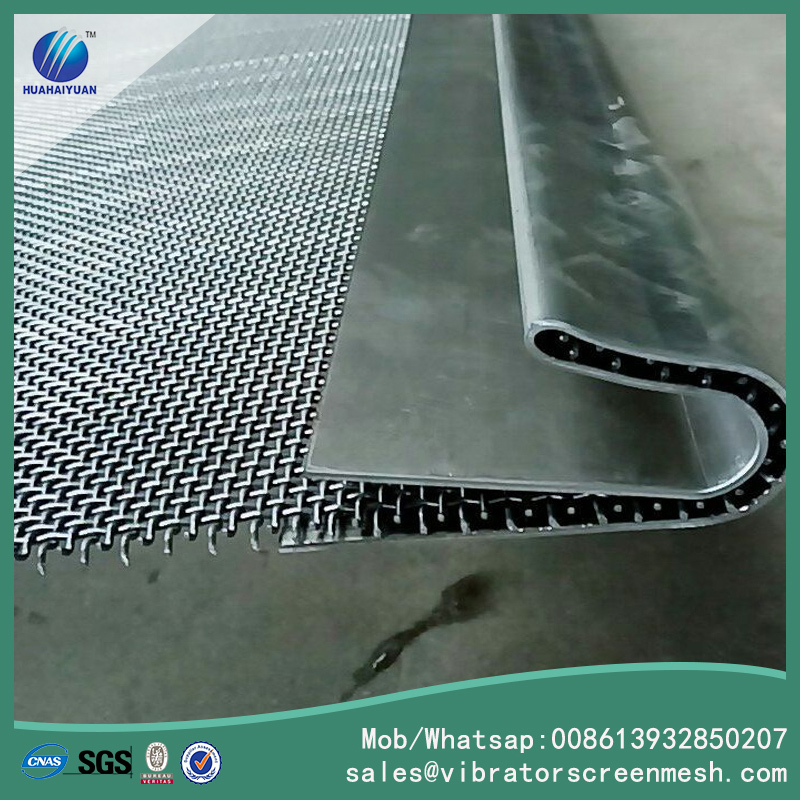 Woven wire mesh fabric is woven by pre-crimped wire, it can be used as filter mesh, can be used as Vibrating Screen Mesh and also can be used as fencing, grill, and decoration wire mesh. 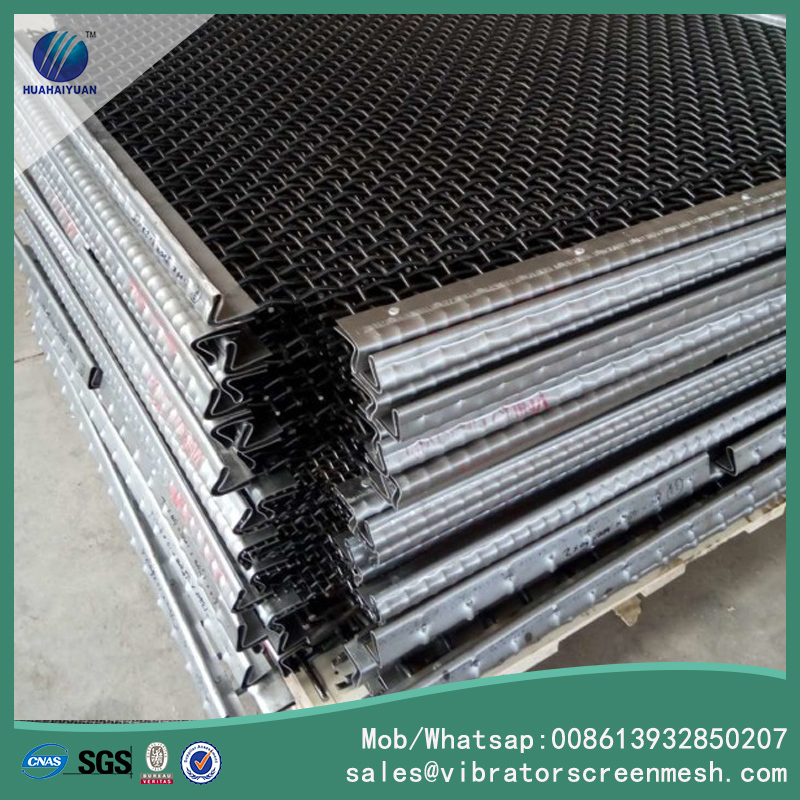 Surface treatment can be painting, galvanized and PVC. Material: carbon steel wire,stainless steel wire. Aperture type: square, rectangular, oblong, w type, d type, h type. 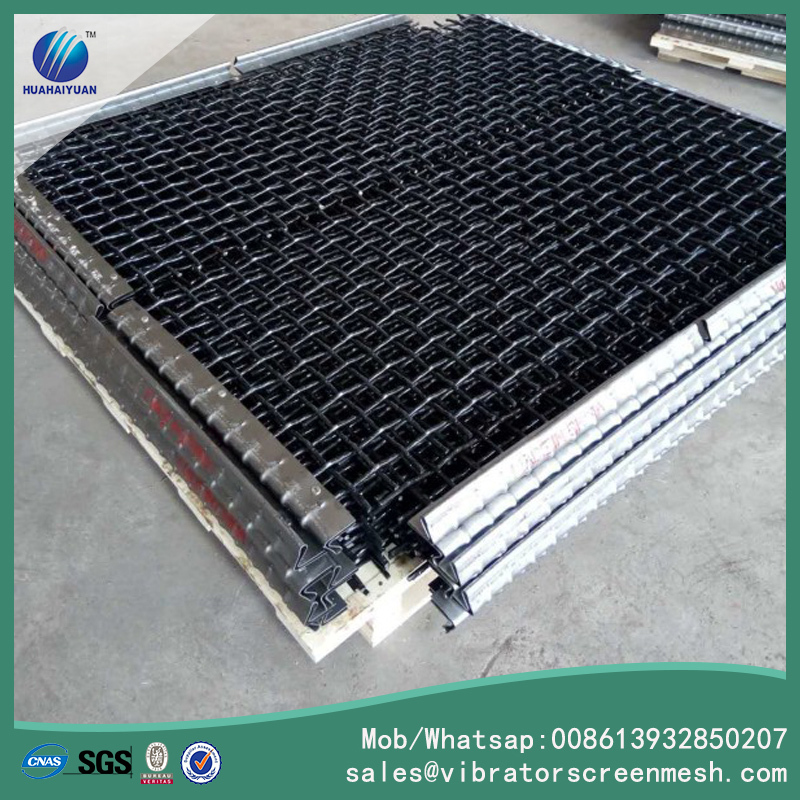 Looking for ideal Woven WIre Mesh Screens Manufacturer & supplier ? We have a wide selection at great prices to help you get creative. 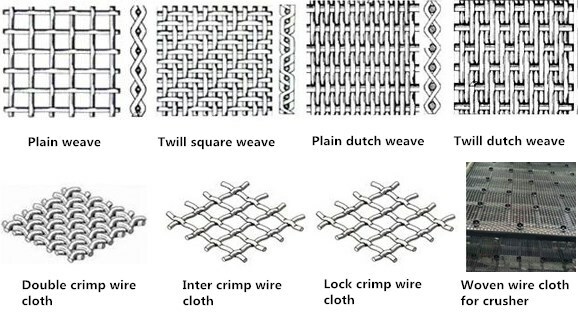 All the Woven WIre Facbric are quality guaranteed. 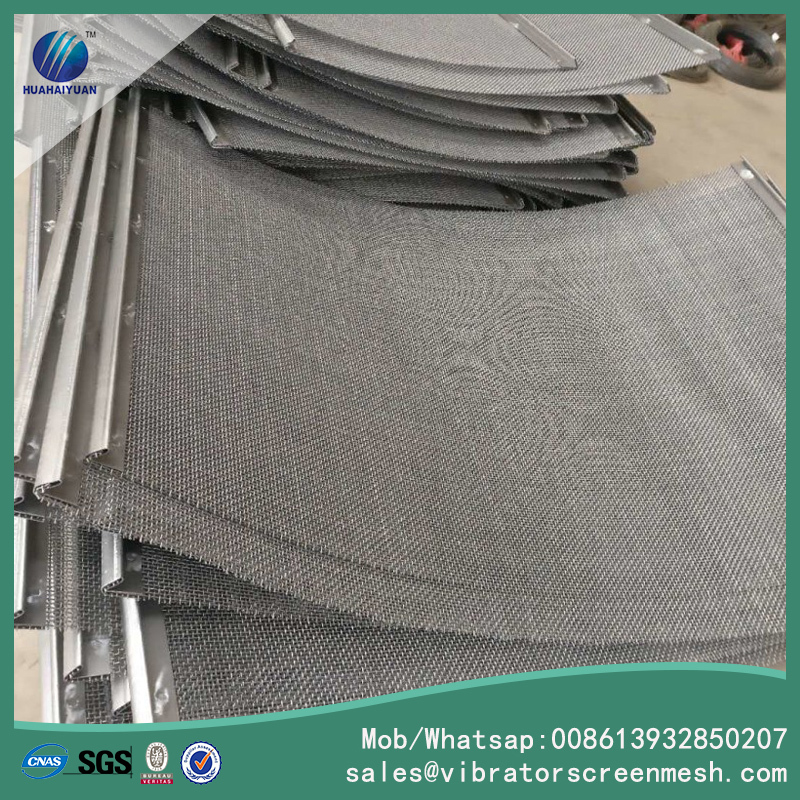 We are China Origin Factory of Woven Wire Mesh Fabric. If you have any question, please feel free to contact us.